Flu season is in full swing, and this year’s strain is particularly dangerous. So how can you protect your family from getting the flu? 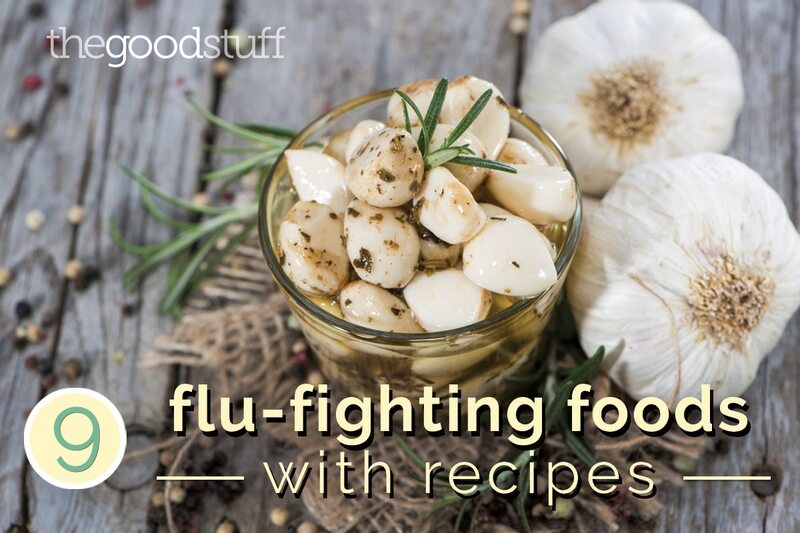 First, we would recommend that you read how doctors beat the flu and then try adding in these flu-fighting foods. 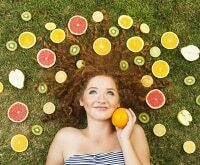 What you feed your body can have a strong effect on your immune system. By eating foods that boost the immune system, you and your family will have an easier time warding off the flu and common cold. 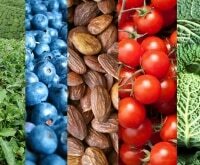 Try to incorporate as many of the nine foods from the list below in your diet to stay healthy this year. Garlic contains powerful compounds that have antimicrobial, antiviral and antibiotic properties. 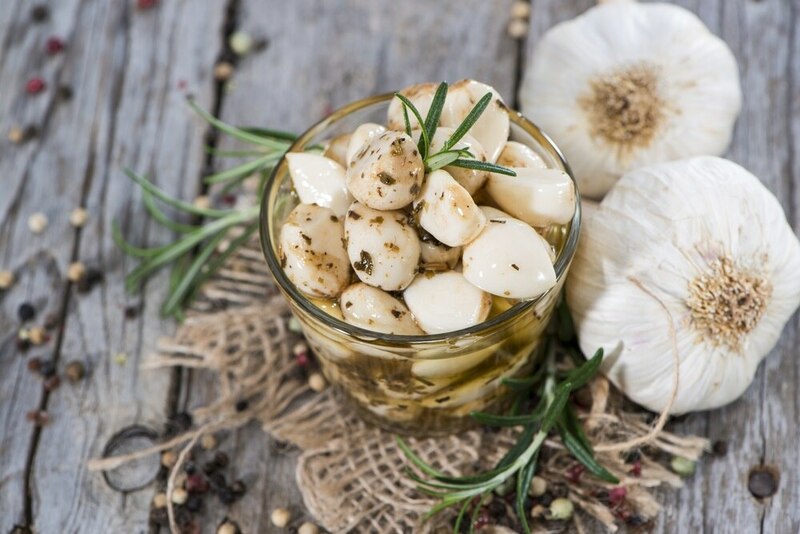 Crushed or chopped garlic produces allicin, a compound with strong antibacterial qualities. If you can stomach it, eat raw garlic every four hours when you feel a viral illness coming on. Adding honey may make the potent flavor more palatable. 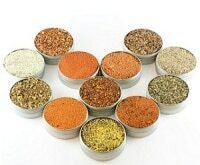 But even adding chopped garlic to soups will still give you some illness-fighting benefits. 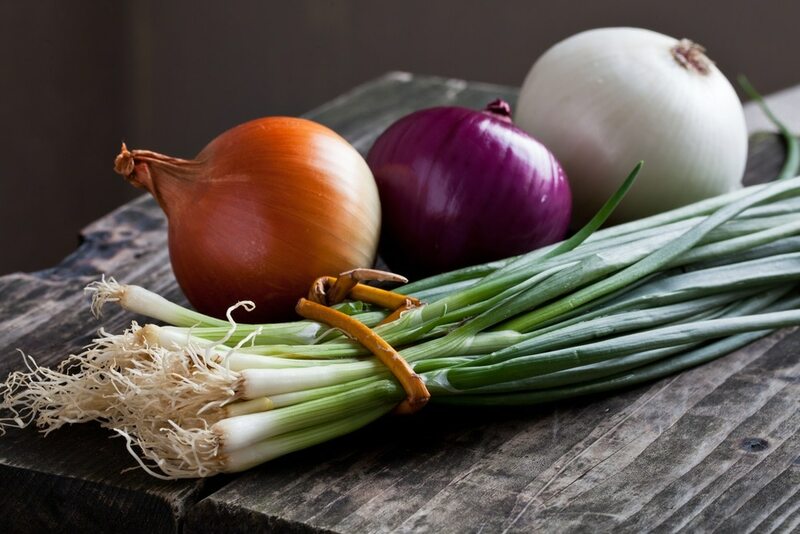 Onions and garlic are both in the allium family, and they share some of the same antimicrobial compounds that fight off illnesses. Onions also contain quercetin, an antioxidant that has strong anti-inflammatory properties. Slice onions and add to soups or any meal that needs extra flavor. 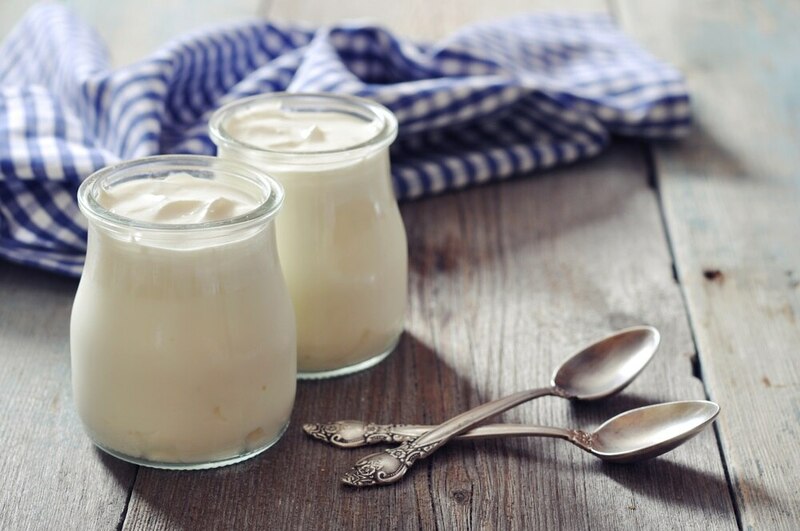 The active cultures in yogurt promote beneficial gut bacteria, which prevents pathogens from entering your bloodstream. 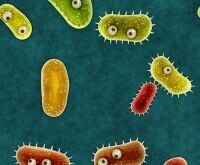 This friendly bacteria gives our bodies an immune system boost, which is just what you need to keep from getting sick. Stick to plain yogurt flavored with fresh fruit for your lowest-sugar option. Grab a handful of berries every day to keep from feeling run-down. 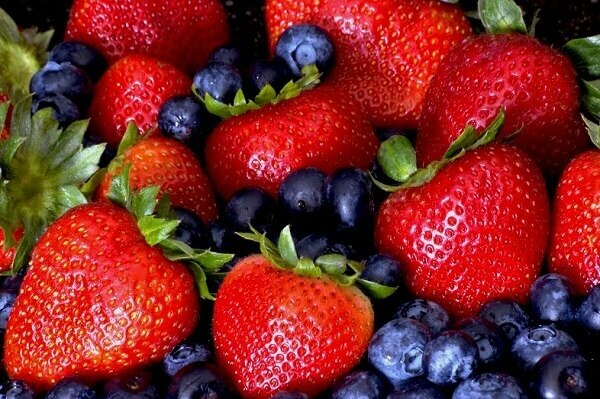 The high concentrations of antioxidants help fight off viral illness, plus you’ll be getting many other health benefits from eating a daily dose of berries. Blueberries have the most antioxidants, so aim for ½ cup a day for optimal health. 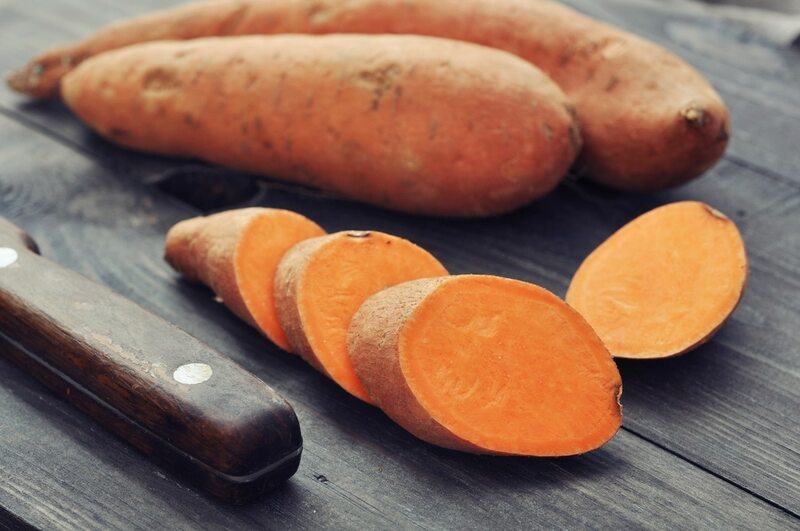 Sweet Potatoes get their beautiful orange color from carotenoid pigments, which are a great source of Vitamin A. The Vitamin A in sweet potatoes helps fight off the free radicals that weaken your immune system. Tea contains not only disease-fighting polyphenols and flavonoids, but also tannins that have the ability to fight off viruses. 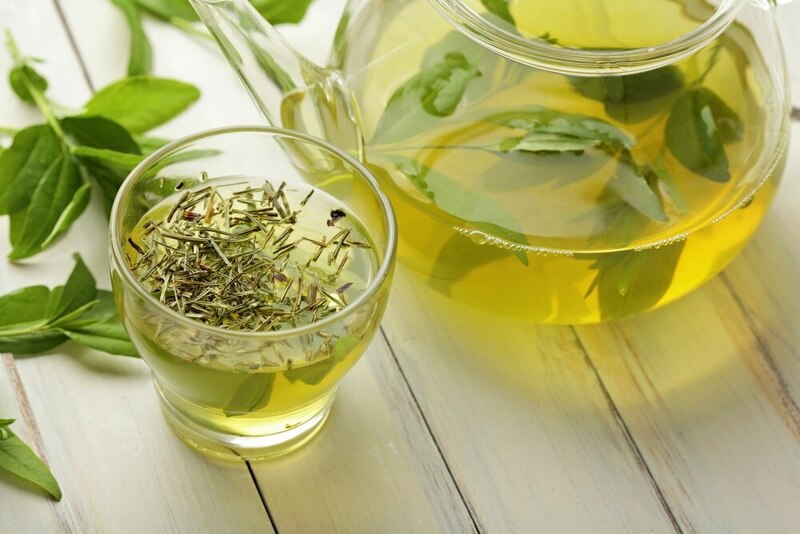 Aim for one cup of black or green tea daily to ward off colds and flu. 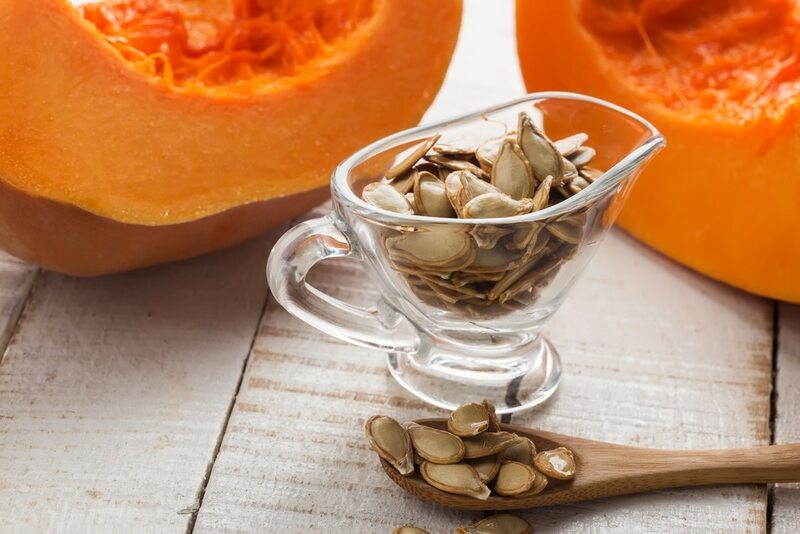 Pumpkin seeds contain zinc, an essential element that helps white blood cells fight off illnesses. Munch on ½ cup to boost your zinc uptake. 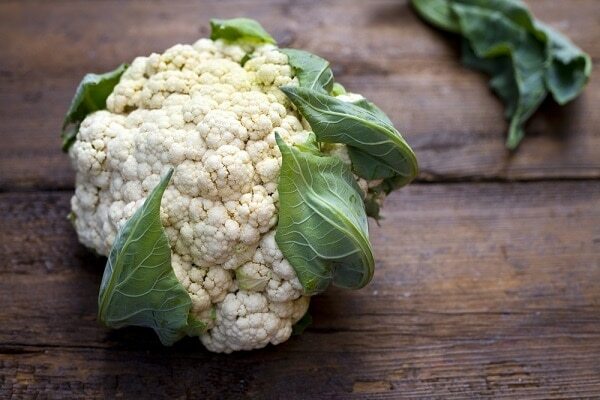 Cauliflower contains the powerful antioxidant glutathione, which enhances the immune system and neutralizes free radicals. Swap out mashed potatoes for mashed cauliflower to reap the benefits of this healthy vegetable. 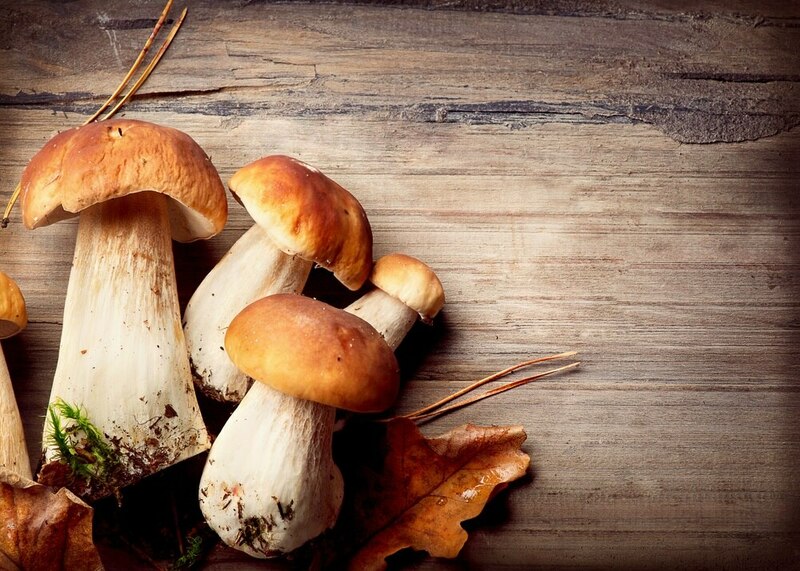 Mushrooms are excellent at boosting your immune system. They contain many substances that are beneficial to your health, including beta-glucans, which help fight infection, zinc, which stimulates production of white blood cells, and selenium, which may lower your risk of developing severe flu symptoms. Toss mushrooms in stir-fries, salads, and sauté for a side to get an immune boost.